Published 18. October 2012 at 1140 × 760 in Baghdad Hackerspace first meeting . 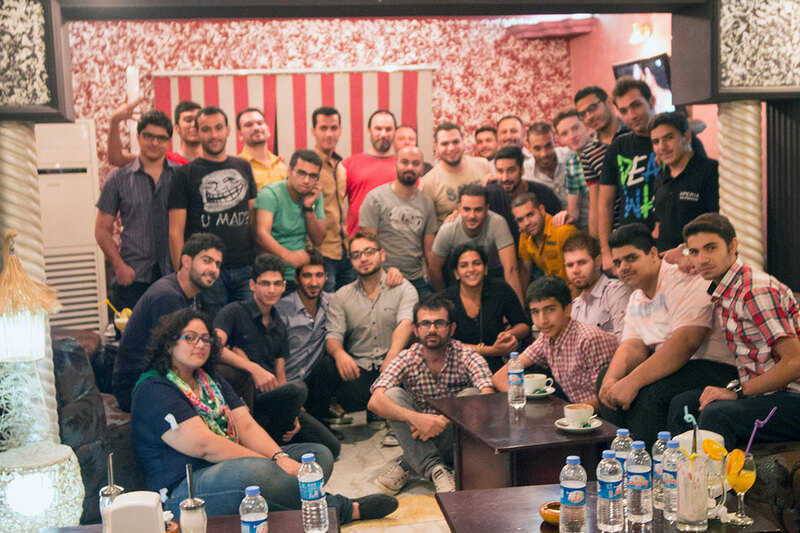 Hello from the Baghdad Hackerspace Meetup!